Welcome to thirteen tall tales of mankind's frighteningly fantastical future! 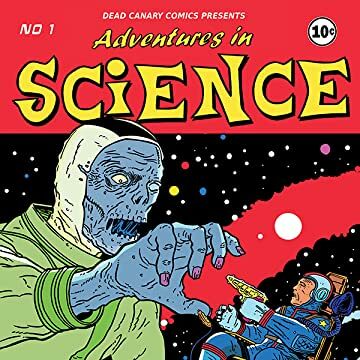 ADVENTURES IN SCIENCE is a neon-soaked, darkly comic, technicolor graphic anthology featuring artwork from some of the most exciting artists in this or any other world. 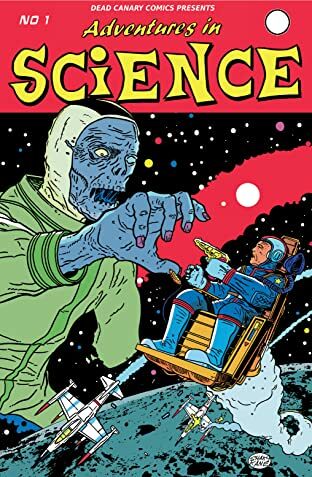 Each story is a self-contained 'what if', a pulpy adventuristic delight of scientific dreaming, a sideways glance at "what could be". 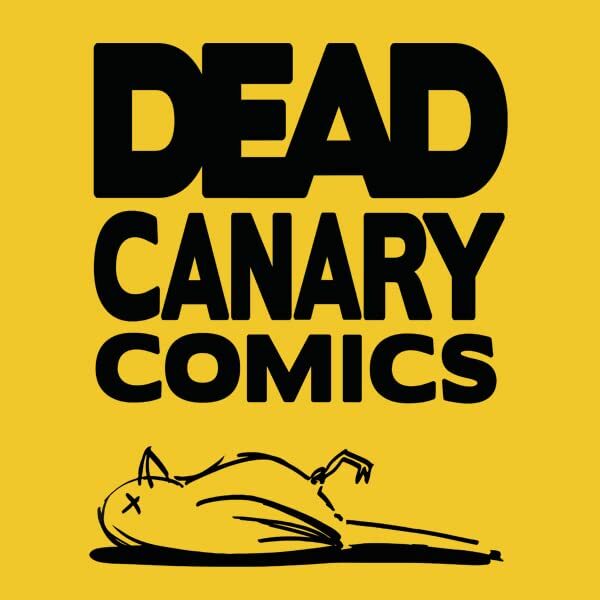 Some stories are funny, some are serious, some are deep... all are guaranteed to entertain!